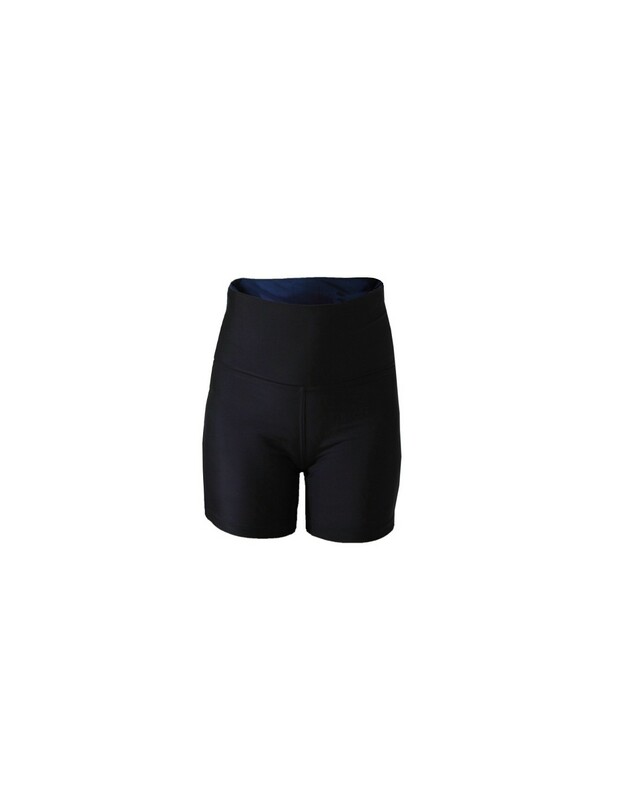 Mid-thigh length pant with extra wide waistband for tummy support and more cover. Tankini pant with extra wide waistband for tummy support and more cover. The leg length is designed to come to mid-thigh. All covertogs pants have a sideways gusset for comfort and to help to prevent 'camel-toe'.